ROV Innovations can conduct both underwater and aerial inspections and surveys in stunning High Definition. Our underwater ROVs have been used for a wide range of projects including Biosecurity, Documentary Filming, Pipeline inspections, Habitat surveys, Potable Water and Deluge tank inspections, Search and Recovery, Onshore Asset inspections (wharfs, piers, jetties etc), Hull Inspections, and even Bathymetric surveys of lakes and dams. 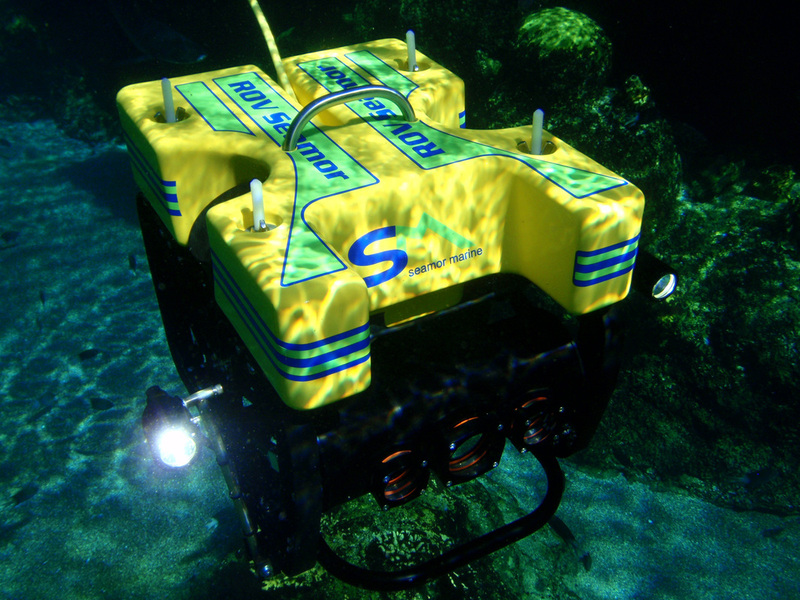 Our ROVs all have a minimum depth rating of 300m, with up to 1000m available on special request. All have Sonar, LED lighting, manipulator arms (grabbers), 19 inch colour display monitors, and high definition cameras to provide the highest level of confidence for our clients. Our Aerial ROVs (UAVs or Unmanned Aerial Vehicles / Drones) all carry high definition cameras that can record video in formats up to 4K. They have a range of 10km radius, giving us an actual area of 20km diameter. 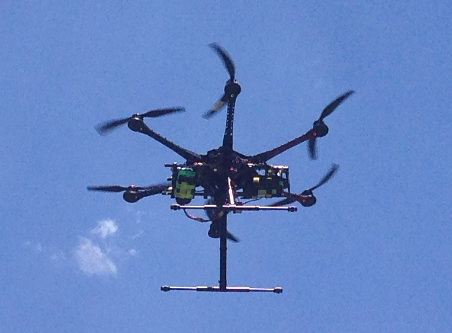 We can fit additional cameras or modules to the UAV to collect data specific to your project. Common usages for our UAVs include habitat mapping, population density surveys with our Infra Red cameras, Asset inspection (bridges, pipelines, dam walls etc), Film and Documentary, as well as Promotional filming of destinations such as resorts, golf courses, reefs, cruise ships etc. Both our underwater ROVs and Aerial UAVs are extremely compact and can be transported both nationally within Australia, as well as any International Destination.